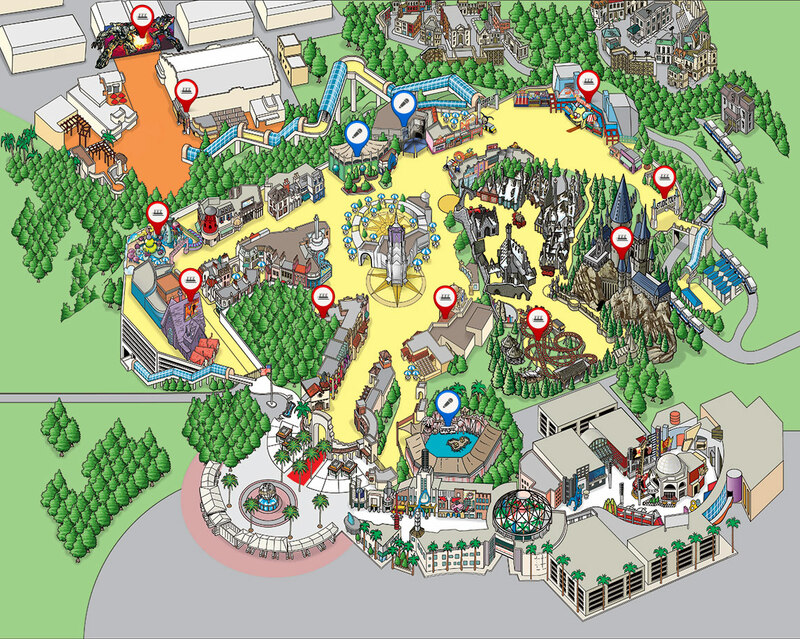 Navigate your way through our universe with this interactive park map or download a PDF of the map you need and use it any where. Everything you need in the palm of your hand Maps, wait times, show times, plus free WiFi and many more. Enjoy reserved deluxe recliner seating’ at Universal Cinema, Plus enjoy $5 movie parking every day’.